It’s almost that time of year again. You know, the day where you celebrate one of the most important women in your life – Mother’s Day! Although you should celebrate your mom every day, Golden Triangle Mall wants to help you show you shower her with gifts. To do that, we are hosting our Queen for a Day Mother’s Day Giveaway! This will give you multiple chances to help your mom feel special, even before Mother’s Day begins. 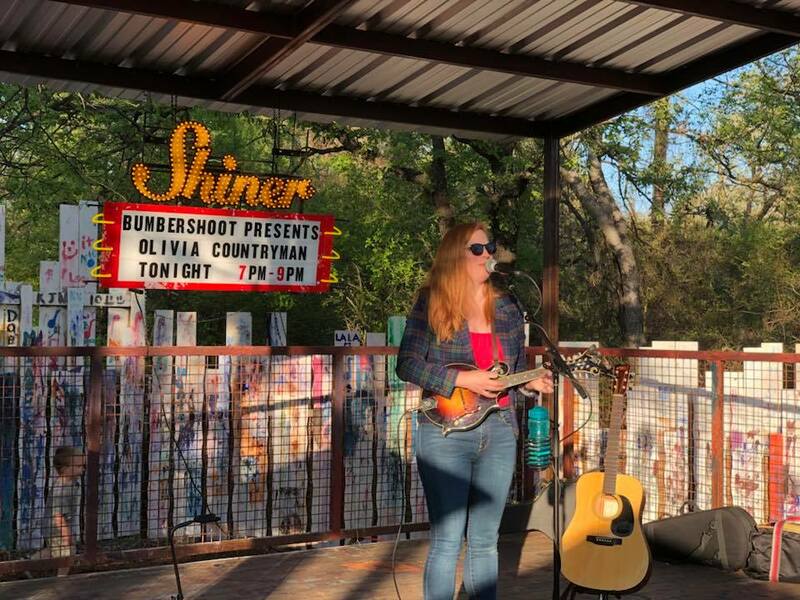 Shopping in Denton for Mother’s Day just got much easier! Mother’s Day is Sunday, May 13 so we are celebrating with a 12 day celebration. Golden Triangle Mall is giving away twelve $100 gift cards that can be used anywhere in your favorite Denton mall. One winner will be announced every day May 1 through May 12. Entering is easy, just stop by Guest Services inside of the mall to register. Since there will only be 12 winners in our Queen for a Day Mother’s Day Giveaway, we’re giving everyone a chance to earn a FREE $20 gift card to Bath & Body Works or Sephora – your choice! And let’s be honest, what mom doesn’t love Bath & Body Works? All you have to do is spend $125 at the mall and bring your same-day receipts to Guest Services to claim your gift card. Want more chances to win? You’re in luck, Golden Triangle Mall is also a proud sponsor of Denton Record Chronicle’s “Mom and Me” Mother’s Day Photo Contest! The Denton Record Chronicle wants you to submit your “Mom and Me” picture to win fabulous prizes! All you have to do is visit dentonrc.com/contests and upload a photo of you and your mom! 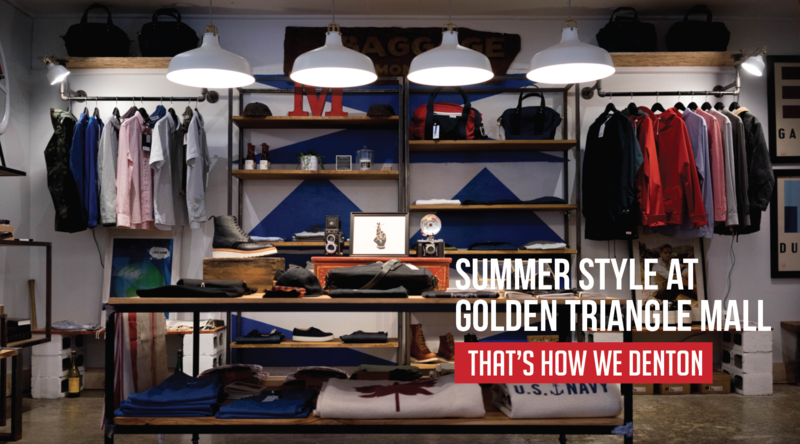 One Grand Prize winner will win a $1,000 shopping spree to Golden Triangle Mall! There will also be runner-up prizes like a free night stay at Best Western Premier Crown Chase or a $100 gift card to Greenhouse Restaurant! 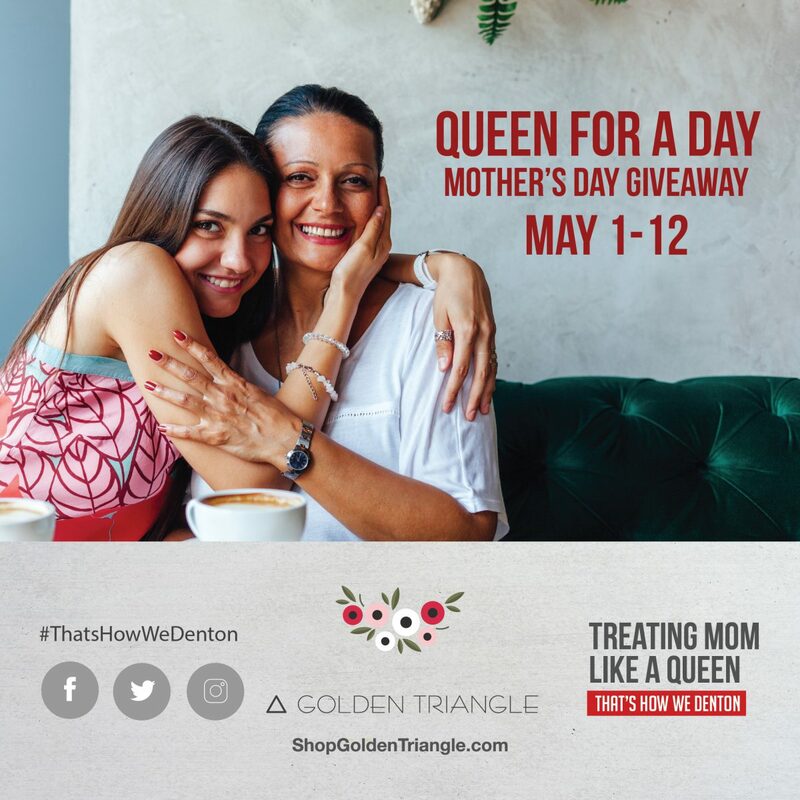 Whether you live in the city of Denton, Sanger, Argyle or beyond – we welcome all shoppers of Denton county to enter our Queen for a Day Mother’s Day Giveaway! Happy Mother’s Day from Golden Triangle Mall!